In biological techniques and sciences, Polysorbate 20 has a broad range of applications. One example, is its use as a washing agent in immunoassays, such as Western blots and ELISAs. It helps to prevent non-specific antibody binding. 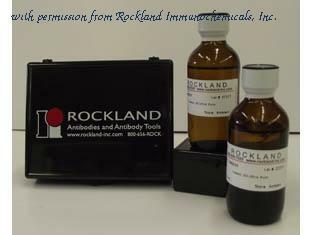 These buffers are used for washes between each immunoreactions, to remove unbound immunologicals, and eventually for incubation solutions of immunoreagents (labeled antibodies) to reduce unspecific background.